But I did my exam this morning so now I can do what I like! I’ll officially be a yoga teacher by the end of next weekend. 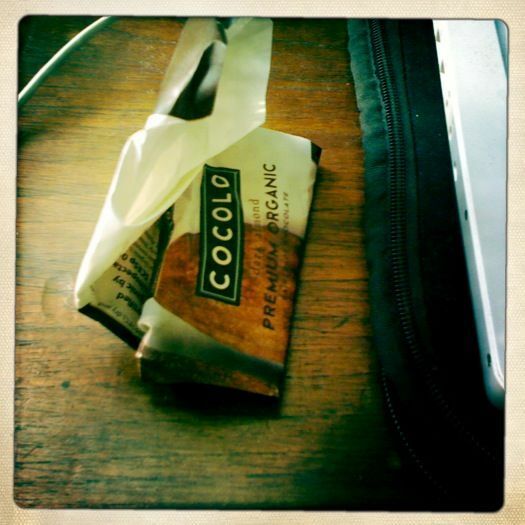 This entry was posted in food, yoga sites i like and tagged chocolate, study, yoga sites i like by avocadoandlemon. Bookmark the permalink. Congratulation to being a yoga teacher! Well done and I’m sure with this new experience, it’s going to enrich both your life and your writing.